We have all heard (and seen) that in some parts of the world our coral reefs are in trouble and in need of our help. 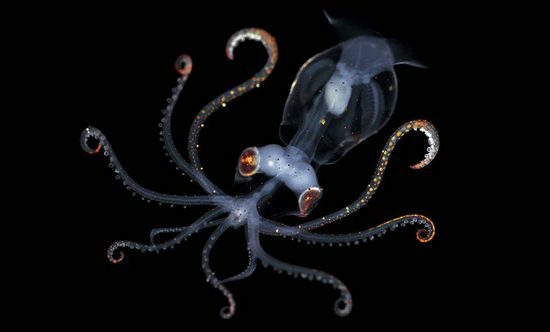 As divers, we have the unique skills and ability to access parts of the ocean that others can’t. 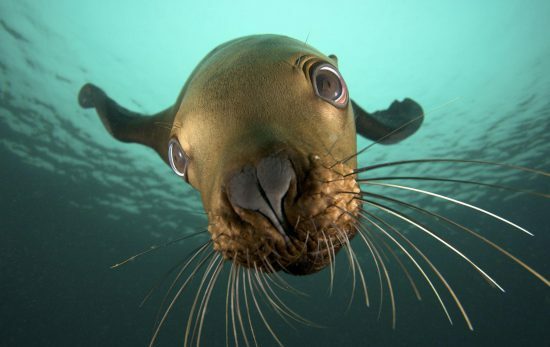 We have a responsibility to not only be ambassadors for the ocean, but to also help in the conservation and restoration of our underwater world. Many PADI® Dive Shops from across the world frequently work with divers to restore our coral reefs and protect our oceans. Some of these dive shops are situated near Bali, Indonesia, in a group of islands including Nusa Lembongan, Nusa Ceningan and Nusa Penida. 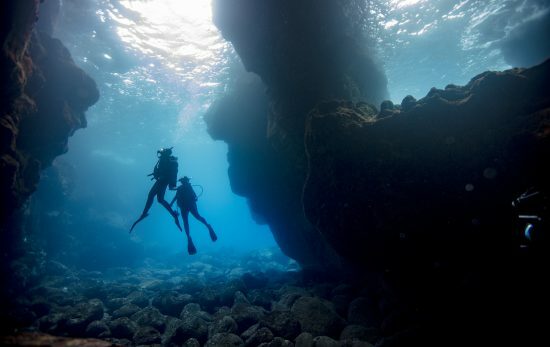 These islands are fast becoming known as must-dive destinations. However, with growing popularity there also comes an impact on the environment. 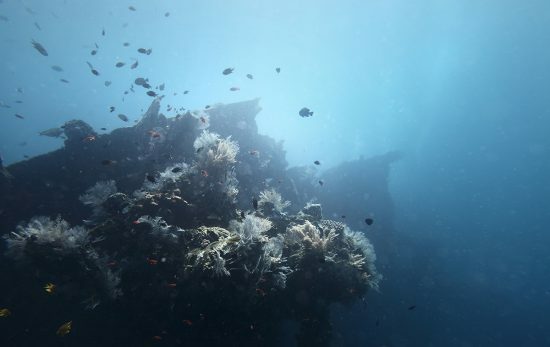 To combat this, members of this dive community have been extremely proactive in ocean conservation with regular environmental events, clean ups, Project AWARE Dive Against Debris, seminars and education based dive training. Most businesses have also initiated waste management programs and are actively aiming to reduce diver impacts through environmental briefings for guests. 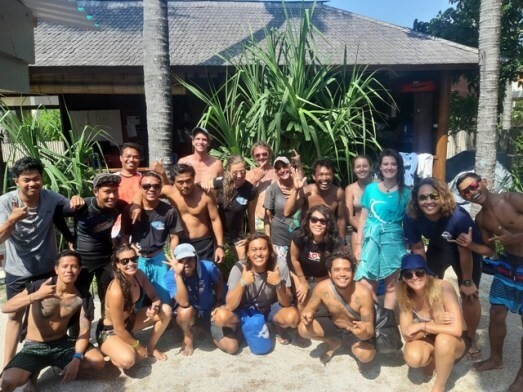 Recently Andrew Taylor, biologist and certified restoration practitioner from Blue Corner Marine Research, invited the local dive community to get together in an effort to begin coral restoration in an important area that is used regularly by divers. The workshop ran as an intensive 2 day event for professional and local divers of the Nusa Islands in Bali. 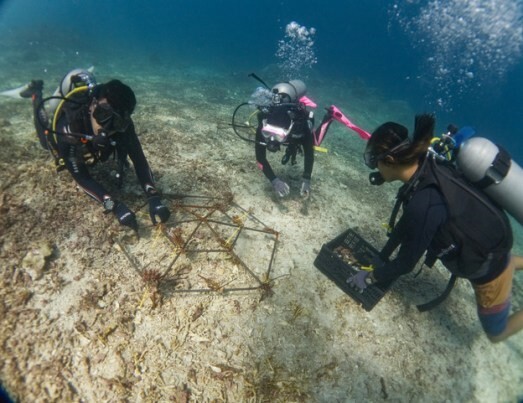 First, the team physically stabilized the rubble substrate using modular reef structures or coral frames. By installing these structures a framework is provided to minimize erosion and create patch reefs. Suitable hard coral species are then transplanted upon the structures to establish patch reefs which in time, will expand across the rubble area. During the workshop 50 coral frames were installed at the restoration site- an amazing effort from the group! 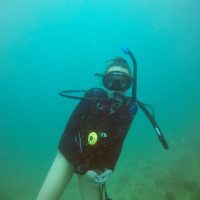 Just by being a diver you already possess the basic skills required to execute a successful coral restoration dive. 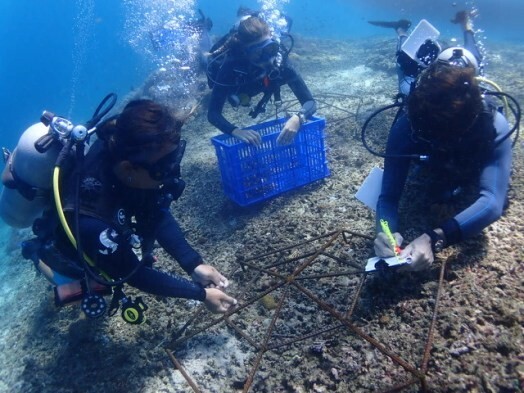 As for the other needed skills, many PADI Dive Shops teach PADI Coral Restoration Distinctive Specialties or the PADI Coral Reef Conservation Specialty course, hold coral restoration workshops or have connections to these initiatives within the community. So if you’re heading to tropical waters, there is a chance that the local diving community is already restoring their local coral and you can get involved. What if you’re not heading to tropical waters anytime soon? 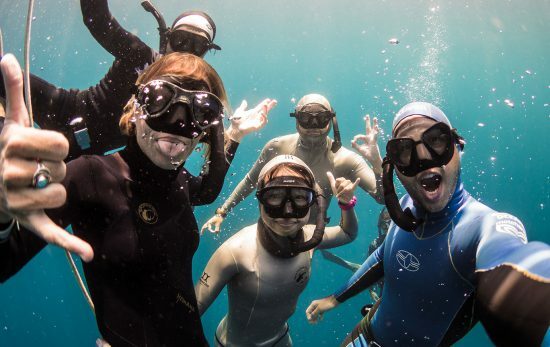 As divers we have the unique opportunity to be a voice for the ocean, to teach others about ocean preservation and conservation. Educating others about the importance of reducing your carbon footprint, recycling plastic, reducing debris, choosing sustainable seafood and protecting our ocean, is critical to restoring our coral reefs. Will you take the pledge to help restore and protect our coral reefs? Locate a PADI Dive Shop today and inquire about how you can get involved with coral restoration.